They say this full-featured integration, that combines the flexibility of the WordPress platform with BigCommerce’s robust commerce engine, will allow the millions of merchants using WordPress to grow and customize their stores like never before. 30% of all websites are powered by WordPress, making it the most widely-used content management system globally. 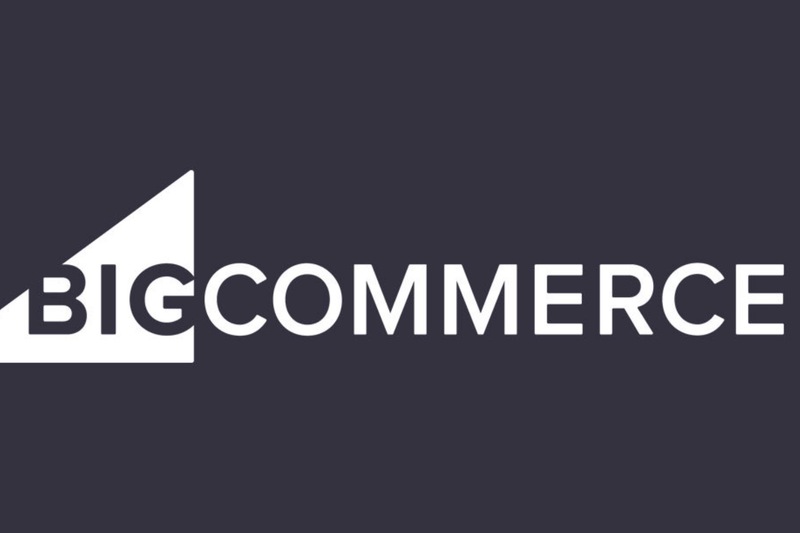 Through BigCommerce for WordPress, content-first brands will gain the ability to build and manage commerce experiences directly on the WordPress platform through a single plug-in, improving storefront performance and streamlining storefront management tasks.